Absolutely beautiful, authentic and private paradise. 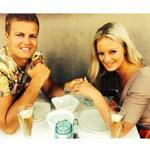 My wife and I have just spent eight days at Kumara Resort. What a magnificent place set amongst lush tropical gardens and coconut palms. 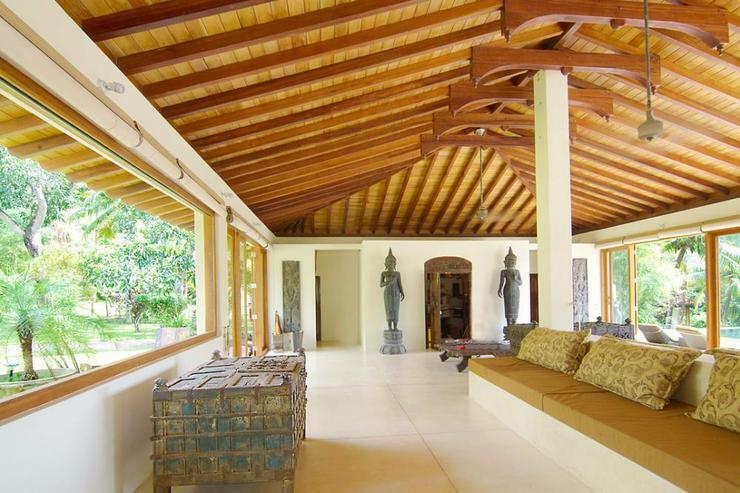 The Villa's are beautifully designed and very private with their own outdoor living area's. The attention to detail is obvious with furnishings of antique furniture, authentic ornaments, super comfortable beds and excellent personal products in the bathrooms. The staff are very friendly and helpful. The food they prepared, (sourced fresh locally) was really delicious. They made our stay a happy and comfortable experience. We spent a lot of time in the pool; it has an awesome view over the surrounding countryside. One of the really good things about Kumara is that it is both private and quiet but is very close to Marissa Beach and Welligama if you want to venture out for some action. 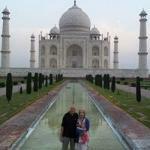 Karen and I would recommend Kumara to people seeking a relaxing, luxurious and authentic Sri Lankan holiday. From the moment we entered Kumara Villa it was like we were in another world.The staff greeted us warmly with a much needed cool towel and lovely refreshing drink.We were shown the property and couldn't believe that we had this whole place to ourselves,from the gorgeous pool area,stunning luxurious spotless bedroom and beautiful lush gardens...so very spoilt. Apart from the property being amazing we were also looked after so well by all the staff at Kumara. Kelum and his team catered for all our needs and requirements,whether it was going on a sightseeing tour of the area,or having a relaxing massage organised in your room. And the food was delicious,everyday we were asked what we would like from the menu for the next day as the food was purchased fresh daily from the local markets..so yummy..we ate so much. And even a choice of different areas to eat' as there is a large pool pavillion 'with a dining table or an open dining room in the. outdoor kitchen'both with stunning views!! After travelling throughout India and Sri Lanka for 3 weeks and staying at 5 star resorts and hotels, Kumara Villa needs to be rated 6 star as it was so far ahead of any other place we stayed in.Plus the location is close to beautiful beaches and other sightseeing touristy things of interest...thats if you even want to venture out and leave this piece of paradise. So if you are reading this review..do yourself a favour ,go there' but be warned...you won't want to leave..I just can't wait until I can return again. My wife and I just stayed at Kumara Villas for 5 nights and have to say if you want rest and relaxation this is the place to go. The guest manager, Kelum is always on call to arrange any tours or transportation and is such a good guy, along with the rest of the staff, very friendly and helpful. The food is amazing, pick from a menu of the best traditional Sri Lanka food. 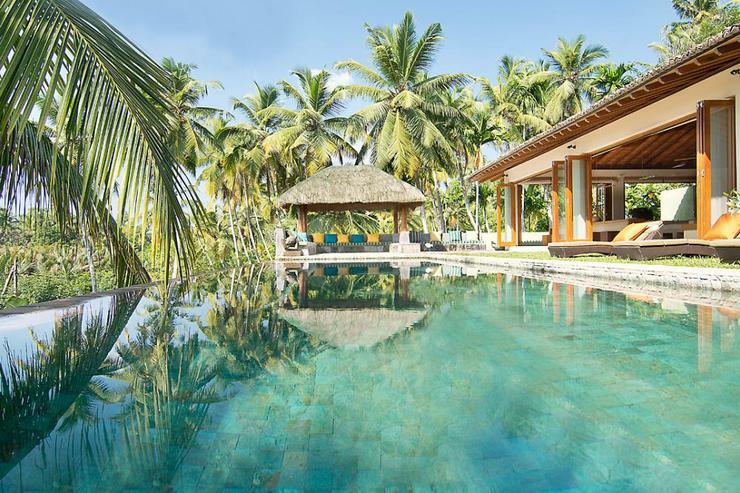 The villas and pool pavilion are designed with the utmost attention to detail, with every amenitie covered. 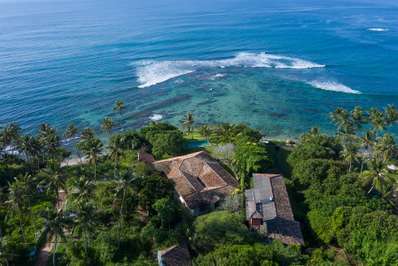 Amazing place to stay, and 5 minutes to Mirrisa beach and Weligama. Cannot recommend highly Enough! 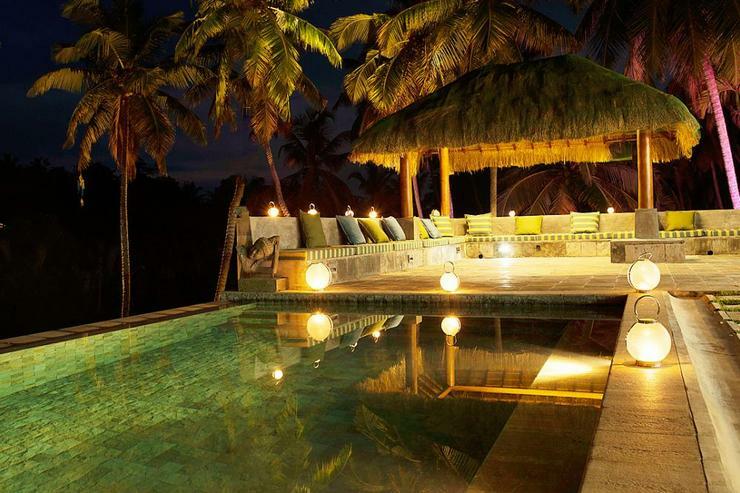 We have just returned from a very relaxing stay at the beautiful Kumara Luxury Villa. Every detail has been thought of at this villa to ensure that your stay is perfect. The main pool pavillion is the perfect place to relax with day beds and bean bags, and of course, the beautiful pool. The sleeping pavillions have are breathtaking, with amaxing outdoor bathrooms and plenty of room. Finally, the staff and service was top notch - delicious food, helpful service, and never feeling like they were 'hanging around'. Do yourself a favour, book this villa and don't think twice. The Villa (s) are incredible. The Staff are fantastic. Its a perfect spot to hide away from everything, its hidden away just enough, but very close to Weligama if needed. Its so peaceful. We were there with our kids (3yr old & 1.5yr old) who just loved the environment to run around in. Its worth noting that the villa's are very separate, so for younger children you have to be happy for them sleeping in a separate building/ villa to you. All in all we can't recommend this place highly enough. You de-stress in a instant! The Pool will be missed. Its amazing. The host was always on hand prior to our visit to ensure we had everything we need once we arrived. My husband and 2 adult children and I stayed at Kumara for the Christmas week in 2015. We normally spend the time at home but decided this year to go away. What a wonderful decision that was. We arrived at Kumara after a long drive from Colombo to be warmly greeted by all the staff, dogs included! We were shown around the villa and each chose our own private villa. Our kids asked where all the other guests were! Nothing was a problem for the staff. We had our lunch served as ordered on line and cold beers were in the fridge! Each day breakfast was served as ordered and it was delicious. The cooks certainly knew how to cook. Kellum organised all and anything we wanted from tuk tuk drivers for our beach excersions to a wonderful Christmas lunch of baked whole fish with all the trimmings. The villas were superbly decorated, comfortable and everything was thought of even to the Nespresso machine. We spent many wonderful hours around the pool and pavilion watching monkeys in the trees, birds flying into the pool for a drink and the lovely sunsets. I would highly recommend Kumara Viila to anyone. The best part of our trip to Sri Lanka was our time spent at here. Thank you to the owners for sharing their special place and the staff for making it a truly memorable Christmas for us. 7 of us visited Kumara for a week in Feb 2017. It was simply perfect. The place is stunning. 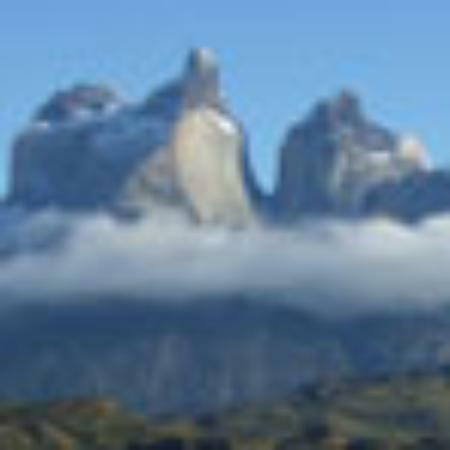 The individual guest houses are beautiful and the communal area and pool are paradise on earth. Kelum the manager is one of the nicest, friendliest, most helpful people I've ever met. All the staff are great and go above and beyond. From arranging tuk tuks, to sorting out trips to national parks, to beer runs! Everything was catered for. Kumara is only a short drive to Mirissa beach (beautiful, with lots of restaurants, bars - strongly recommend Zephyr.) and from Welligama (not quite as nice, but good for surfing.) I can't recommend the place highly enough. the photos on their website don't do it justice (which is saying something.) Just stop googling, stop thinking about and book Kumara!! We have just returned from Kumara Villa. There were 7 of us all adults. It was the nearest thing to paradise I have experienced. The villa is staffed by a wonderful group of people who couldn't do enough for us. The place is immaculate and there is nothing we could fault. If it wasn't so far away I would be back tomorrow! Amazing stay at Kamara. Excellently maintained and catered by the staff. 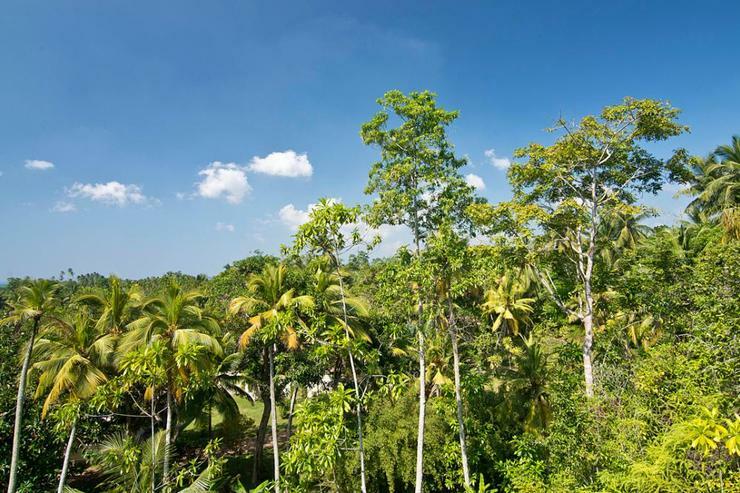 The property is huge with tropical beauty all around giving you a feeling of true serenity. The villas are far enough away from the tourist area to have peace and privacy, but close enough to the action to have a vibrant evening on great beaches within 10 minutes. 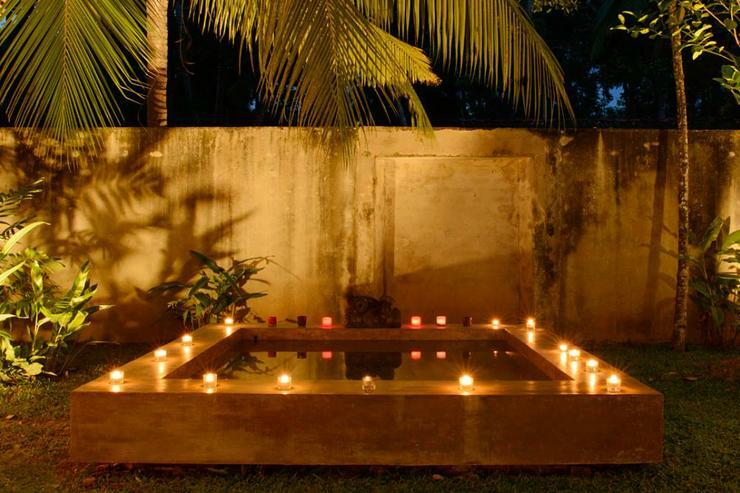 Kumara villa is idyllically set between the beautiful Weligama Bay and Mirissa Beach in the Southwest of Sri Lanka. 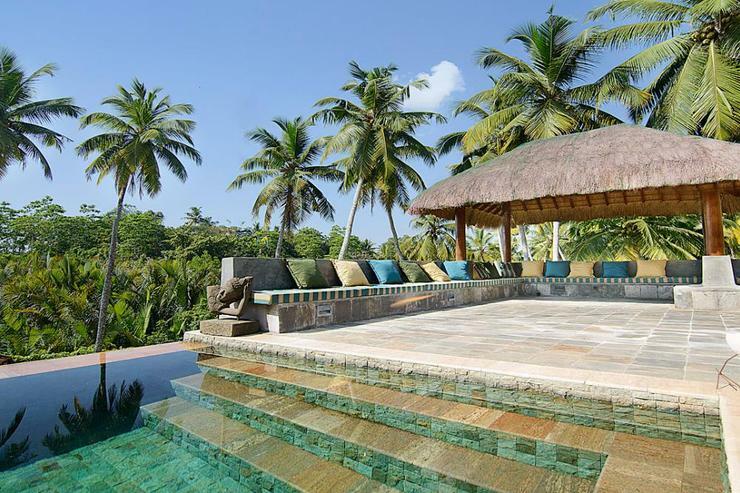 The villa is spread across 5 acres and boasts an amazing range of flora and fauna, from swaying palms to mango trees. 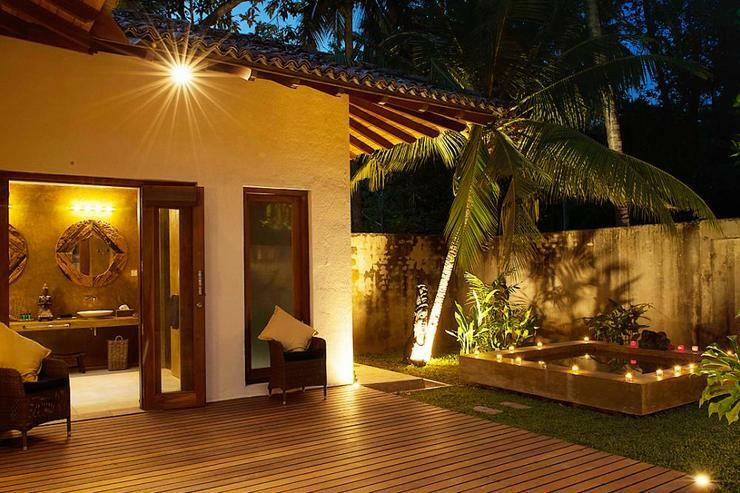 A perfect place to relax and enjoy a well-deserved holiday, the villa puts you in close proximity to the local attractions and Weligama Bay. Stay where you can see the local fishermen at work or simply wander along the beach, enjoying the breeze and the accompanying views of Taporabane Island. Mirissa beach , famous for its long golden sandy beach and whale watching, is also at a convenient distance from the villa. * Rates shown are for max 8 - 6 adults + 2 children only, on rollaway beds on share basis in parents room. 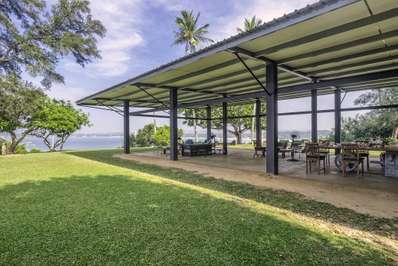 Located in Weligama Bay, Koggala Lake and surroundings. Halala Kanda Villa is a in Sri Lanka.